HSB Academy is committed to developing athletes both young and old. From beginners to pros, HSB Academy's daily sessions offer something for everyone. Get a leg up on the competition this year training one-on-one with the pros. HSB Pre-Season is designed to prepare our oldest group of athletes for their upcoming season. Whether it's making a High School team for the first time or pursuing an All-State nomination, HSB Pre-Season will give every participant the tools to excel both on and off the court. It's all about the fundamentals! 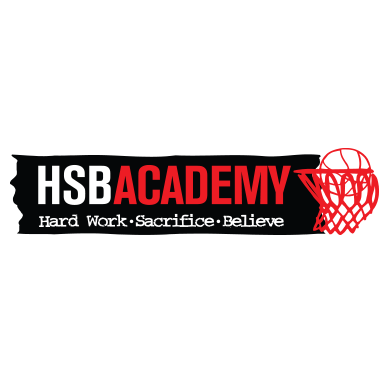 Teaching all aspects of the game, HSB Fundamentals takes our youngest group of participants on a basketball crash course training one-on-one with the pros.What are you waiting for? Sign up today.